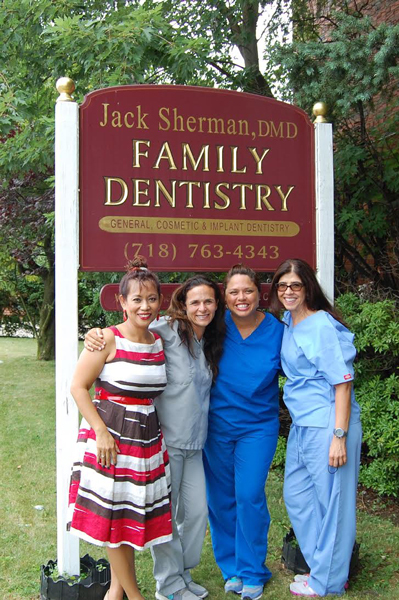 Dr. Jack Sherman is a highly respected and skilled dentist who has been providing the community with outstanding dental care since 1986. Born and raised in Brooklyn, Dr. Sherman graduated from Sheepshead Bay High School and attended the State University of New York at Binghamton where he graduated with honors as a member of the Phi Beta Kappa Honor Society. 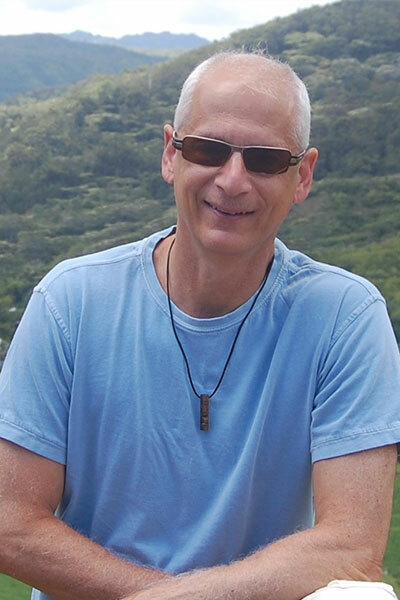 He earned his degree in Dentistry at the University of Connecticut School of Dental Medicine in 1982. From there, he was accepted into and completed the nationally acclaimed General Dentistry residency program at the Mount Zion Hospital and Medical Center in San Francisco, California. Our small staff means that you will always be greeted by friendly, familiar faces at our doors. Our friendly staff of dental assistants and hygienists are knowledgable and always available to help. We prefer our patients to routinely see one hygienist whom they feel most confident and comfortable with. This continuity of care fosters a higher level of treatment and a more pleasant treatment experience, as the hygienist you see is completely familiar with your medical history, your particular dental needs, and your personal preferences. Unfortunately, scheduling does not always allow for this consistency; however, Zenaida, our office manager and practice coordinator, will make sure you are treated by a skilled professional you feel comfortable with. Another important member of our office family is Leto, our team mascot. 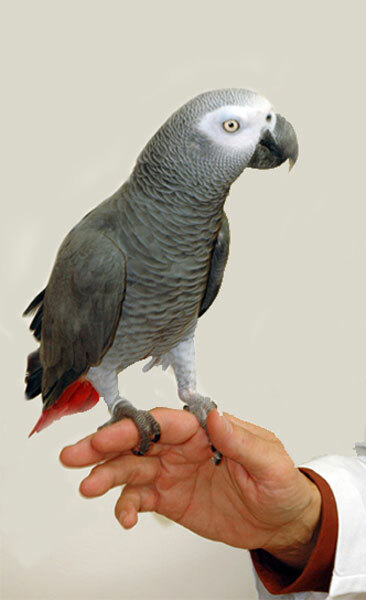 He is an African Grey Parrot, and he loves to greet you by saying “Hello.” He resides in Dr. Sherman’s private office, so he will not interrupt treatment; however, patients are more than welcome to visit him any time.